OWoN: When truth is at a premium and the Government lies, it's time for Joe Public to sue and remind them who works for who! Recently, constitutional lawyer Rocco Galati won yet another round of appeals set forth by the Bank of Canada in a case involving two Canadians who filed an action in federal court to restore The Bank of Canada to its original purpose and operations. This is a very significant story but you probably haven’t heard of it. Why? The mainstream media and government have blacked out the story for reasons that appear to stem from fear of how the public will react to realizing they’ve been systematically enslaved for decades. 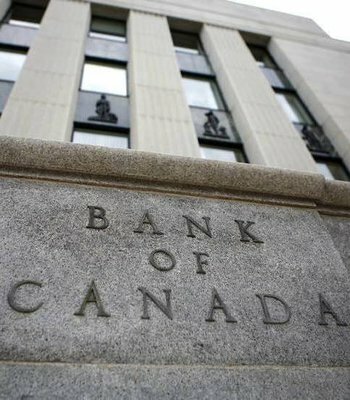 The Plaintiffs state that since 1974 there has been a gradual but sure slide into the reality that the Bank of Canada and Canada’s monetary and financial policy are dictated by private foreign banks and financial interests contrary to the Bank of Canada Act. 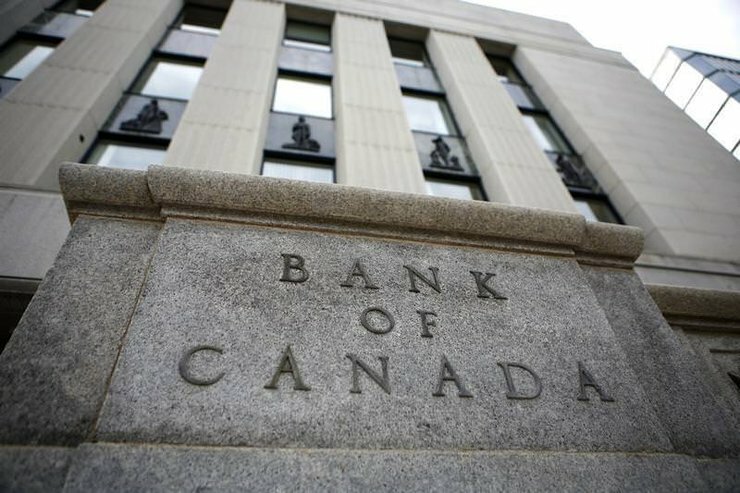 The truth is, The Bank of Canada used to issue debt free loans to the government, which meant that the nation would go into debt to private banking institutions. When that changed, private bankers/corporations essentially gained control and ownership of the country. As stated by constitutional lawyer Rocco Galati in the video below, sources have indicated to him that the government will often instruct the mainstream media, when it comes to certain stories, as to whether or not they can cover the story or how they should go about covering it. This means that government can effectively control the media and hide information from the public whenever it likes, unless it trickles through alternative news sources like what you are reading right now. Although not the ultimate solution to the world’s challenges, this is significant because it shows how serious the public is getting about wanting to change the way our current system operates. It also indicates a clear shift in public knowledge about how our system and infrastructures work. The more the people know, the more they seem to be demanding change. This begs the questions: why is this information being kept quiet? How has it been hidden for such a long time? Why would our governments be making decisions about things that greatly affect the average person without them having any vote, knowledge, or choice in the matter? In my view, it goes back to the fact that there are leaders in our world, beyond government, who are systematically manipulating various systems and structures in across the globe to control the population. Once viewed as wild conspiracy theories, this understanding is becoming not only self-evident, but publicly accepted knowledge as well. This latest case helps to illustrate how these ‘elite leaders’ are intentionally making moves that are not beneficial for the people whatsoever. The bottom line is, we are seeing a positive shift in awareness and consciousness as people begin thinking about and seeing our world differently. This is fuelling action that I believe will lead towards a freer and better world. Check out the video below for the latest update on recent appeals that are now heading to the supreme court for further ruling.